What is a Buy To Let property? If you want to take out a mortgage on a property that you plan to rent out, you’ll need a buy to let mortgage. Buy to let property can provide you with an income while your house, hopefully, increases in value at the same time. 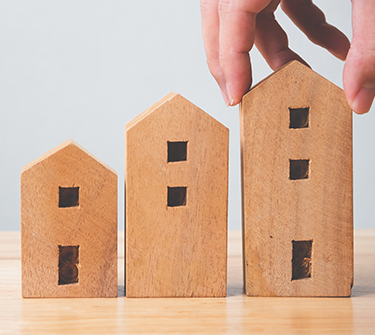 It is difficult to make sense of the costs for Conveyancing when each firm displays their charges in a different way, so here is a handy guide for you to use. The Help to Buy scheme is a range of government initiatives that aim to give a helping hand to first-time buyers in the UK. Here we take a look at what the scheme offers, and how it can affect the conveyancing process when you buy a house.